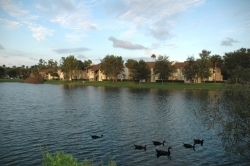 Laurel Hills Villas offers one bedroom and two bedroom villas. 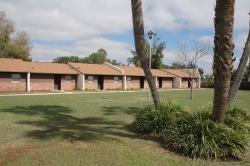 Our high rise apartment building provides one bedroom apartments. Each residence features a spacious, contemporary layout with step-saver kitchens. 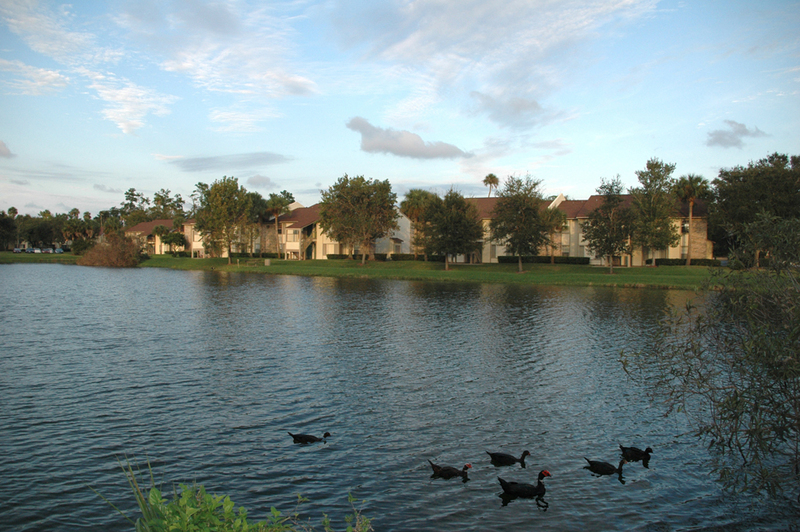 You will quickly discover that Laurel Hills Villas is the perfect community for anyone looking for a rental community that provides quiet, affordable living in Orlando. 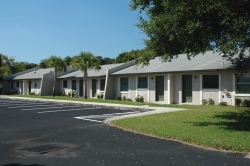 Windemere Villas offers one bedroom and two bedroom apartments. Each residence features a contemporary layout with step-saver kitchens. 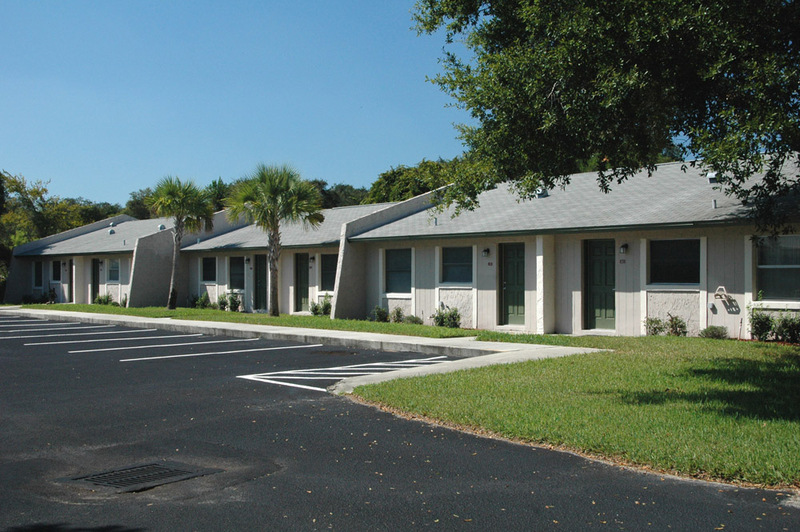 Windemere Villas is ideal for families and individuals who want an economical apartment home close to the activity of the city but far enough away to avoid noise and congestion.